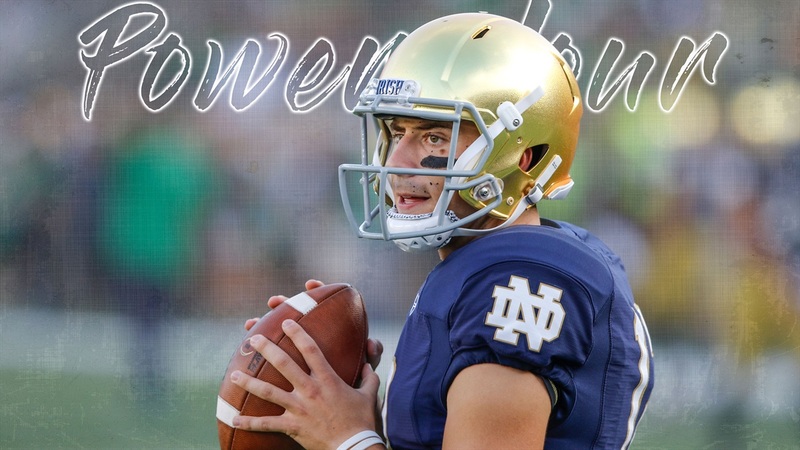 On this week's episode, we discuss ND's win over Syracuse. Why has the defense been so successful this season? What did we think of Notre Dame's problems in the red zone? How will this team match up against USC? What should Brian Kelly's message to the team be this week? Find out the answers to these questions and many more in this episode of Power Hour. To download today’s podcast, please click the link below. If you want to listen to today’s show in this browser, please click on the media player below and the show will start playing.